We've looked at how some of our customers are building great solutions with Forms and a Shared Inbox. From industrial design drawing approvals, to Homecare uniform requests, and school event signups, forms and a Shared Inbox make great partners. I'm a customer and I submit a form. Now what? You share a form with your staff or with your customer via a link or your website. When the form is filled in and submitted what happens? For many small businesses this means the form is sent by email. This is not a great solution - it makes managing the form harder and makes reporting on your forms more time consuming. What's more - Is there someone actually reading the emails? Delivering your Form to a Shared Inbox makes your life so much simpler. All the great features of a Shared Inbox can now be used to manage your forms. Manage and collaborate on your form as a team. If one person misses the notification then another will deal with it. What's more you all get to see the replies and followup. But an Inbox brings much more - An integrated team calendar, full CRM and reminders that help you manage everything. That makes you and your team so much more efficient and keeps your customers happy. Why have a form if you can't followup with the customer? 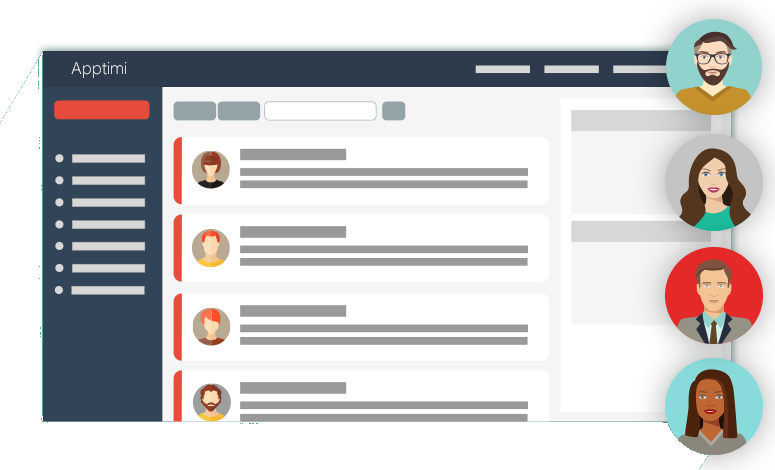 A Shared Inbox with it's built in messaging lets you reply to any form and manage any responses from the customer right alongside your form. Everything from notes, replies, documents and photos all visible to your entire team. This is what makes managing forms in an Inbox so productive. No copy and paste, no forwarding or having to cc someone on a message. 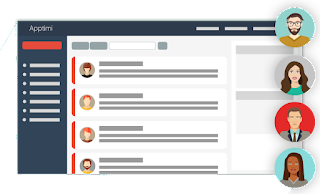 A great advantage of a Shared Inbox is that new team members can get up to speed much faster by viewing previous conversations- See how experienced team members reply and respond to customers. Collaboration brings in all the skills and experience of your entire team to every message. This makes your team much more productive. Add and share notes with other team or use @mention to bring them into the conversation. Managing your forms means deciding what to do with it at various stages - Who should it be sent to, is it complete or still pending. This workflow is built into any Inbox and can take the form, all relies and documents attached to it , and flow it through your business. This has enormous impacts on productivity and reduces your time and costs on managing each form. One of our customers takes design forms submitted by reps located worldwide, reviews the requests at head office and then submits them for completion in South Africa. This is only made possible by the seamless integration of the form and the shared Inbox with great workflow built right in. Use folders and tags to manage incoming forms. Make sure your Inbox can filter with tags and custom folders. Remembering important dates - Add your form to your calendar or add a reminder to make sure you never forget getting back to the customer. At Apptimi we think great apps don't have to be difficult to use. By building smarter apps you can streamline your business and keep both your team and customers happy.